The biggest online auto repair directory. From booking an appointment to bringing your car to your chosen shop and bringing it back. We've got you covered! Let us help you find your next shop of choice. 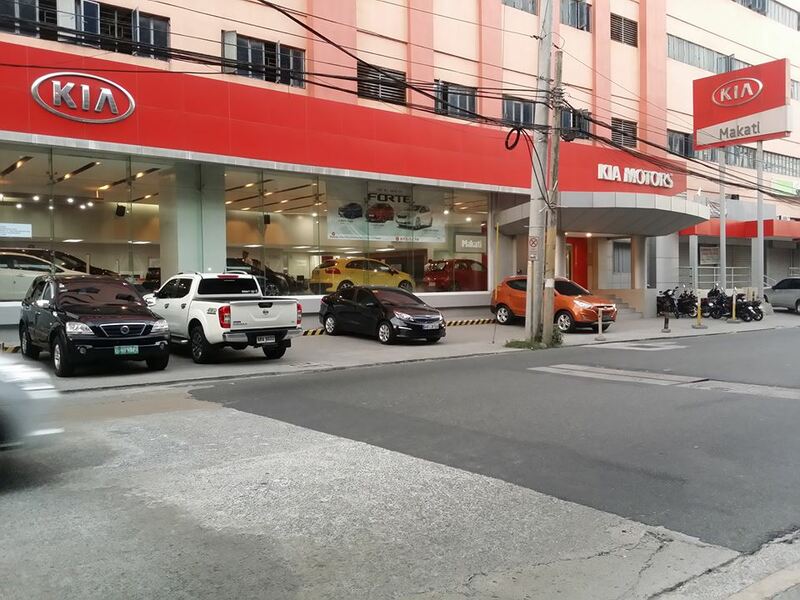 Kia Makati - Wheels Inc.
Driver on Demand — A relaxed, smooth, and safe ride. Driver on Demand is our newest innovation with a mission to make your everyday experiences with your vehicle easy and convenient. You can now go to anywhere you wish and get home safely without feeling any hassle. We've explored the city for the top services available for you. Does your car need a little pick-me-up with maintenance and repairs? 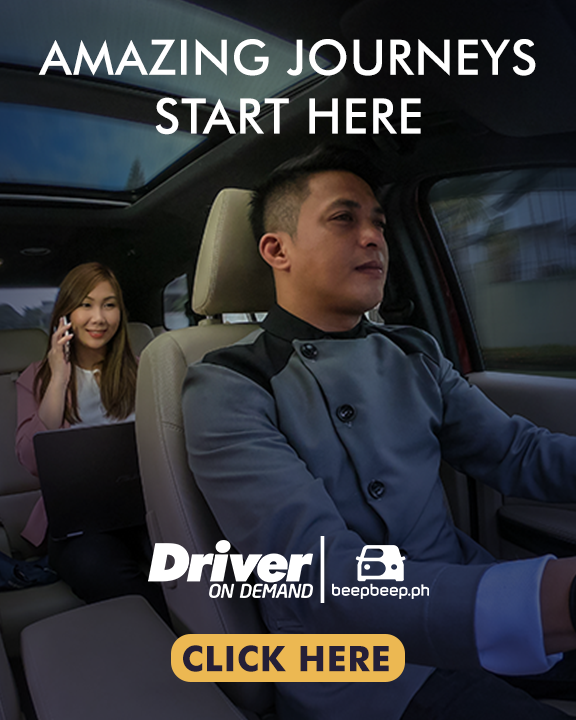 Click here to link with the nearest car establishments around Metro Manila! Need your car wheels and tires in top shape to get back on the road? Click here to link with the nearest car establishments around your area! Need your car washed and detailed to the last spot? Here are some of the best car wash services nearest you! Ran out of battery and need your car delivered to safety? Here are some of the best and nearest car establishments guaranteed to give you a helping hand! Hoping to avoid trouble on the road? Need assistance from the Land Transportation Office? Here are the nearest insurance agencies that will surely help you with your needs! Want to give your car a makeover? Here are some of the best and nearest car body shops that will definitely give your car the lift it deserves! In need of car parts and the latest accessories? Here are the nearest car establishments around Metro Manila that will surely give you what you need! When it comes to finding the right place where your car can get what it needs while on the road, there’s no need to travel far! Click here to search for any car establishment near you!